For many prospective pet owners who visit a shelter or rescue, finding a puppy or kitten is often what is on the agenda. 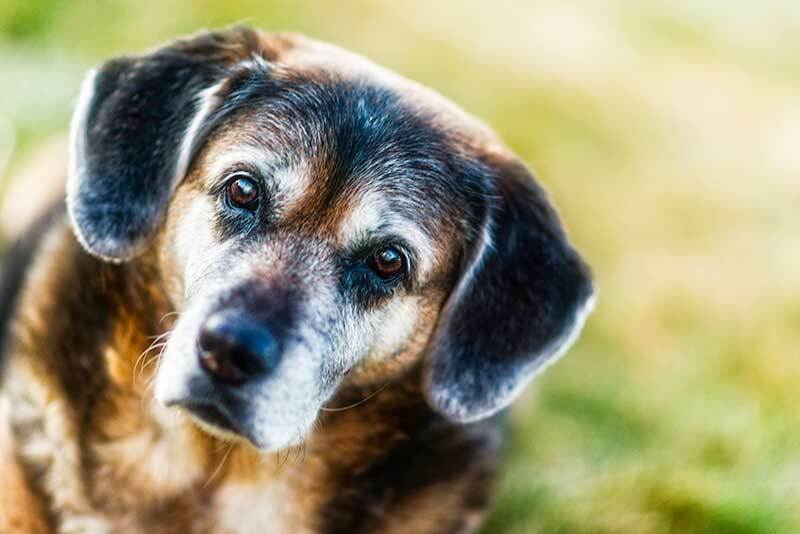 Fewer people, however, actively seek-out older animals, which is why older pets tend to be the last to get adopted and, in many cases, are never adopted. Many senior pets will spend their golden years languishing in a shelter – but it doesn’t have to be this way. Older dogs and cats still have much to offer in the way of companionship, love and enjoyment. November is National Adopt a Senior Pet Month, and we can’t think of a better time to discuss the many advantages of sharing life with a senior pet! Anyone who has suffered a urinary tract infection (UTI) knows it’s no picnic. The pain and frequent, urgent need to urinate can be downright miserable, and may lead to more serious problems if not addressed quickly. 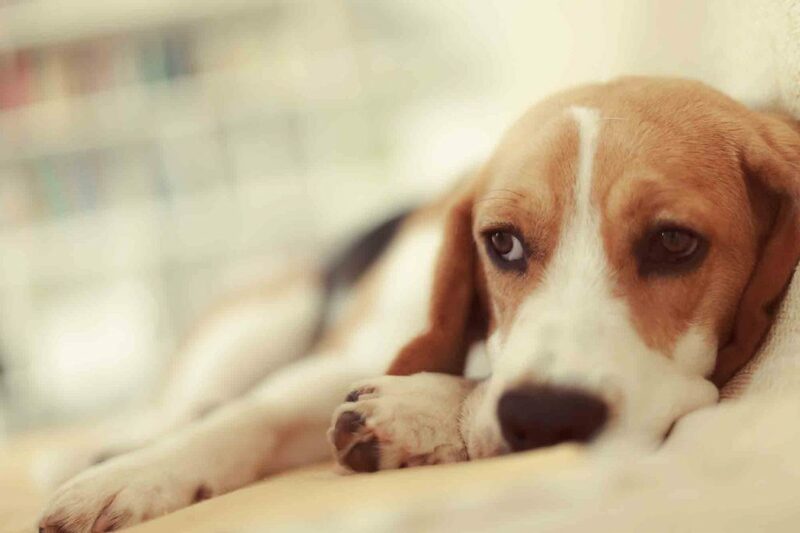 UTIs in pets are just as troublesome for our furry friends and are more common than pet owners may realize. A urinary tract infection is an infection of one or more parts of the urinary tract, which consists of the kidneys, ureters (tubes that carry urine to the bladder), bladder, and urethra (tube that carries urine out of the body). The bladder is the most common part of the urinary tract to become infected. Thanks to significant advances in veterinary medicine, along with a respect for animals not seen in previous generations, pets are living longer than ever before. 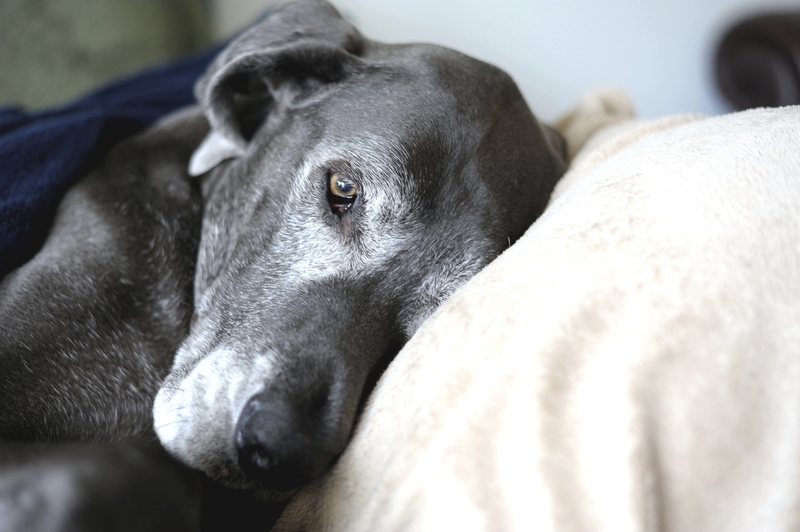 Although our adult pets may be active, playful, and in good health, many of us are not aware that after 6 or 7 years of age most cats and dogs are considered seniors.